Avoid lengthy trips to the tip, hire a skip in Wotton-under-Edge from Valley Trading to deal with your waste more efficiently. 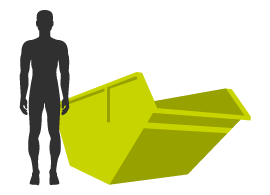 At Valley Trading we have a variety of skip sizes available, we can tailor a waste management solution to suit you. Whether you’re ripping out the kitchen or digging up the garden and skip can save you time, petrol and hassle. 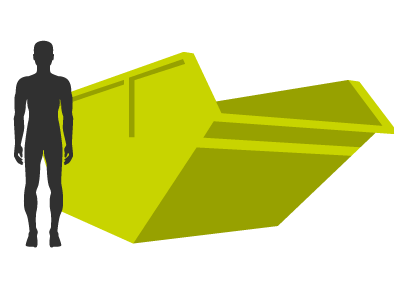 We’ll drop off your new skip as soon as we can, once it’s full let us know and we’ll come and collect it. If you’ve got more work to do, let us know and we can drop off a new skip at the same time. 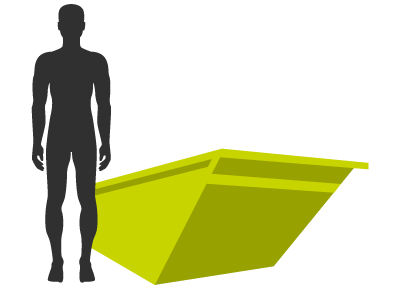 Whichever skip you go for, you can be confident that your waste will be recycled where possible. At Valley Trading we are proud to recycle 95% of rubbish at our recycling centre, and we’re always working to improve this figure. 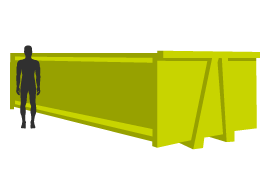 We also offer larger commercial Roll On Roll Off skips as well as smaller ones for domestic use. Whichever skip you hire you’re guaranteed to get the outstanding customer service we pride ourselves on. 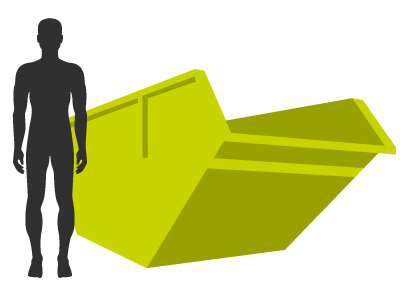 For more information or to get a quote for a skip give us a call today or fill in our form online.